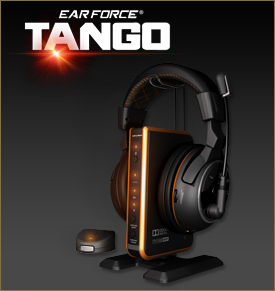 Turtle Beach will be releasing limited edition Black Ops II headsets later this year. 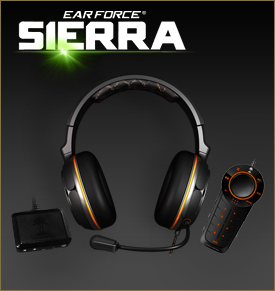 As with last year's Modern Warfare 3 headset models, the headsets are custom designed and optimized to deliver enhanced audio experiences. 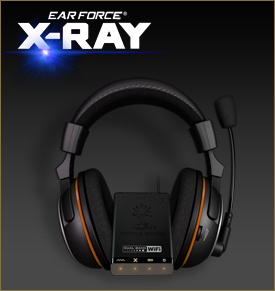 The goal in the development of these new headsets is to allow the player to hear the game the way the developer intended. 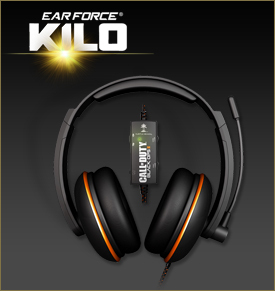 Turtle Beach will be releasing 5 Ear Force models: Tango, Sierra, X-Ray, Kilo, and Earbuds. 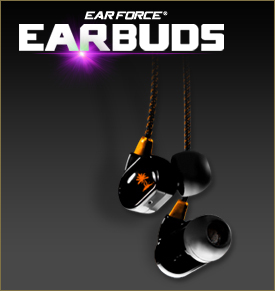 The Ear Force models will be released October 2012, just before the game ships to stores.